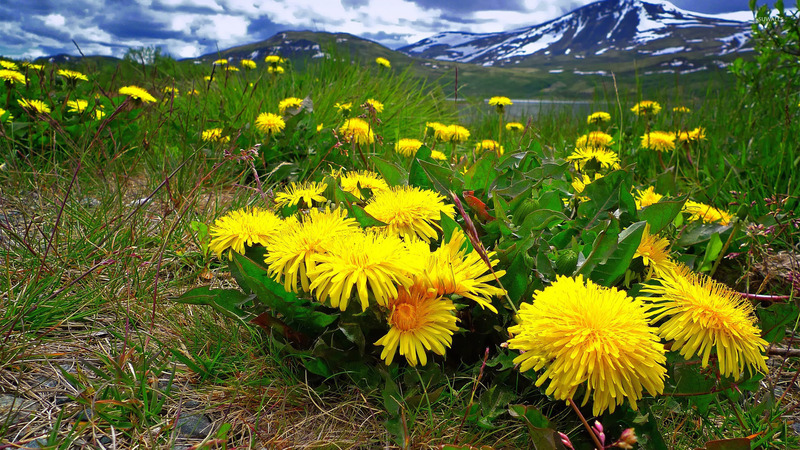 Dandelions in the mountain meadow Nature desktop wallpaper, Mountain wallpaper, Dandelion wallpaper, Summer wallpaper, Meadow wallpaper, Nature wallpaper - Nature no. 19417. 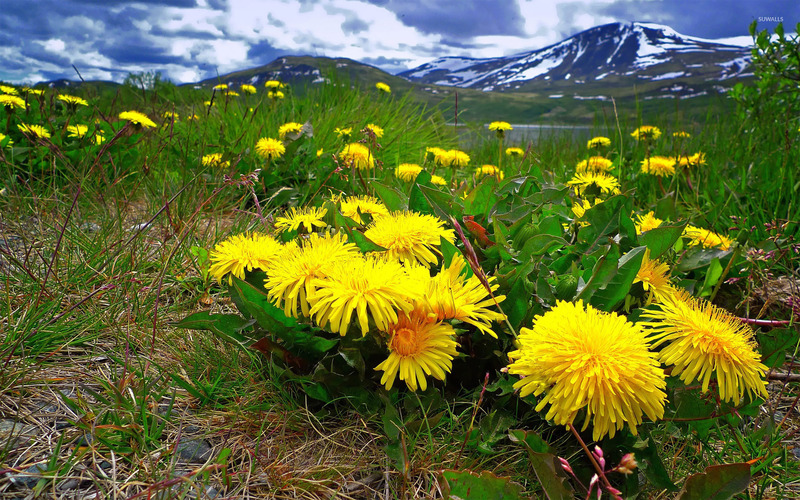 Download this Dandelions in the mountain meadow Mountain Dandelion Summer Meadow desktop wallpaper in multiple resolutions for free.